“Indicators” means that you are using data metrics to monitor your performance. KPIs are created in direct response to your company’s safety objectives. When you monitor key performance indicators, you monitor how you are or aren't meeting your objectives. KPIs should address front-line employees, middle management, and upper management. 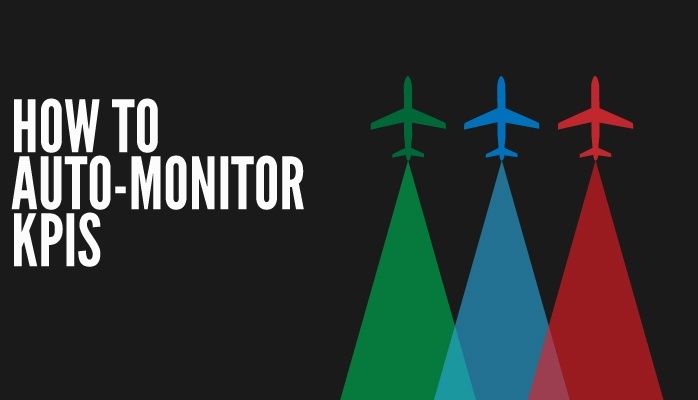 Leading indicators prove to be excellent KPIs in aviation safety programs. You will monitor the progress of KPIs with classifications during issue management. Be clear about which objective each KPI relates to. KPIs are the data representation of your objectives. Keep a list of KPIs that is as long or a bit longer than your list of safety objectives. Custom tailored to your organization. You should set an objective of 5 for the Type of Issue classification “Employee injury”. While the above classification examples are not real, they should get the point across. Finally, you need to set notifications that are based off of your KPI objectives. This can be done automatically if you have a professional aviation safety database and SMS software. If that classification is classified 4 times within a given time frame, you will be automatically notified. Notification thresholds should all be set at one or two classifications before the objective, thus notifying you ahead of time that an objective is about to become non-performant. Very clear correlation between each KPI and a safety objective.